Who is Tim Murray, the Labor candidate who wants Turnbull’s old seat? As the battle looms for Malcolm Turnbull's vacated seat of Wentworth, voters are left wondering: who the hell is Tim Murray? 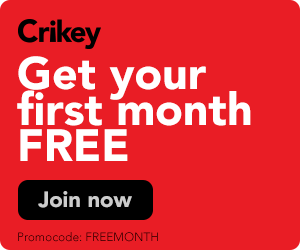 If you thought that Australian politics could not get more bizarre, it’s time to think again. 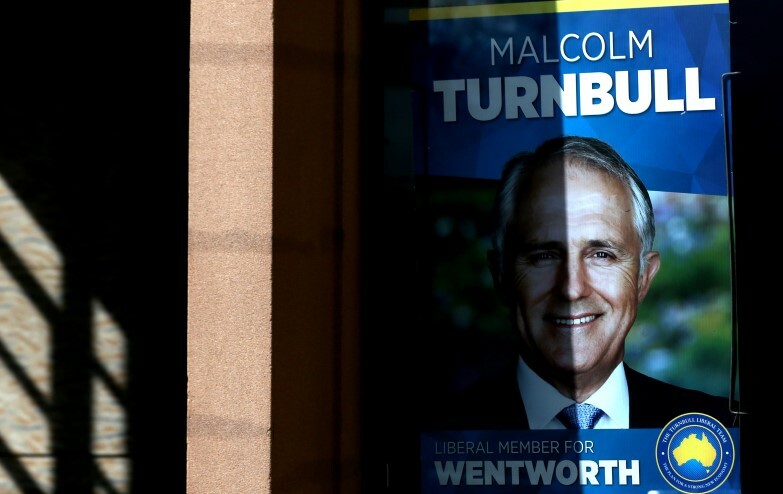 The race is on for one of the Liberal Party’s blue chip seats withh the official retirement of Malcolm Turnbull, the Member for Wentworth. As he huffs off overseas shortly, Turnbull will reportedly not be in Australia during the byelection and will not campaign for his successor for the seat. A growing list of independents are putting their hands up or considering running. The latest is that the Labor Party has a credible candidate in Tim Murray, who was preselected three months ago.